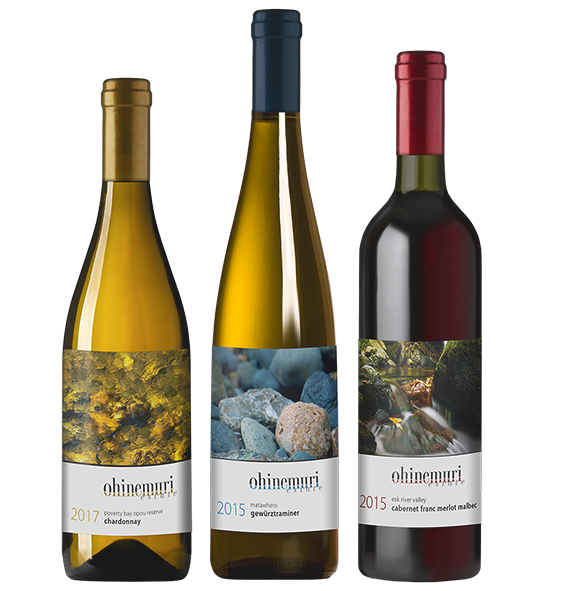 Ohinemuri Winery is a boutique family winery specialising in fine cool climate wines. We produce a small range of carefully crafted wines that reflect the regional influence and the individual varietal characteristics of the grapes we select to use. All our grapes are sourced from sustainable certified vineyards and lovingly crafted into fine wines to be enjoyed with friends.